15 Acres incorporated with a wonderful house and sledding hill. great views also well/septic already stubbed This is the prime lot on the great runway at North Cub Airport. This airport is a residential aviation community. 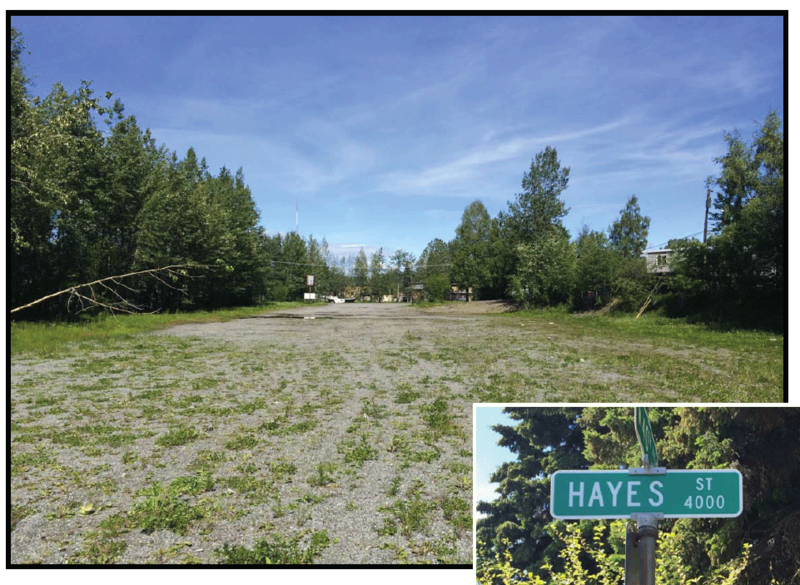 One of the largest sections of land in the Spenard area is now available for sale! This large lot would make for an excellent income opportunity. Zoning would supports 64 dwelling units. Land has recently been filled and graded, public water and sewer. Recent appraisal reports available upon request. All showing must be scheduled through listing office.